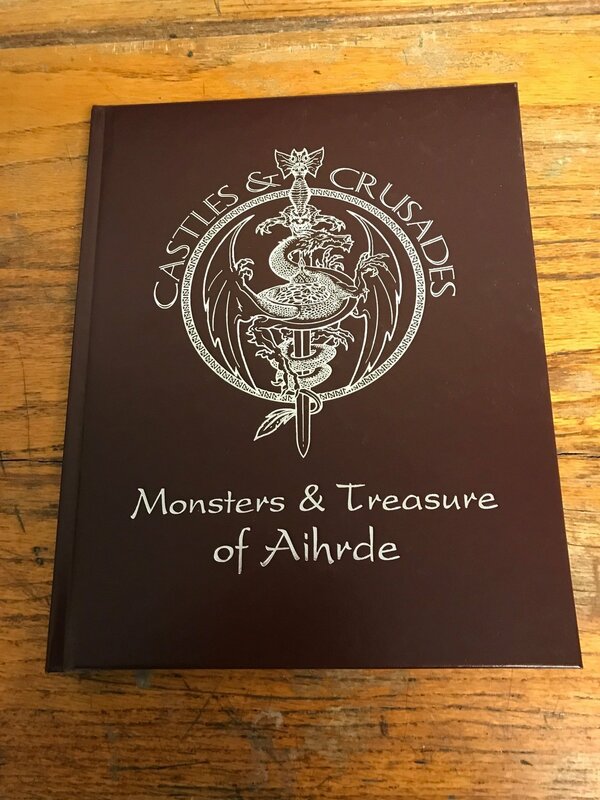 Within Monsters & Treasure of Aihrde lies a veritable host of legendary monsters. Each entry comes fully detailed with descriptions, habits, treasure, combat, special abilities, details on culture where needed, as well as a special section on each monster’s place in Aihrde. Over 170 Monsters! A mountain of Special Magic Items! Enhanced Character Content!